Licensed Producers / Emblem Cannabis Corp.
Emblem Cannabis Corp consists of a team of passionate medical marijuana producers in Ontario who are dedicated to cultivating cannabis strains in their purest expression. They are a Health Canada licensed producer that lovingly breeds, grows, harvests, and cures medical cannabis strains in a way that draws out their true therapeutic qualities. 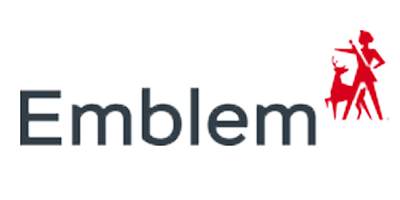 Emblem Cannabis Corp was created for cannabis enthusiasts by cannabis enthusiasts. They are committed to producing medical cannabis products that better the lives of their patients and help them to become their best selves. Each member of the Emblem Cannabis Corp team works toward a single goal – being the best to give their patients the best. There are 3 steps to obtaining medical marijuana in Ontario through Emblem Cannabis Corp.
Once you have received verification, you can start shopping online or order via telephone.